Episode 08. On this episode of The Reactor Corps we discuss Hellboy! Neil Marshall directs this new reboot of the renowned comic book series by Mike Mignola. Need some spoiler filled discussion now that you have seen the movie? 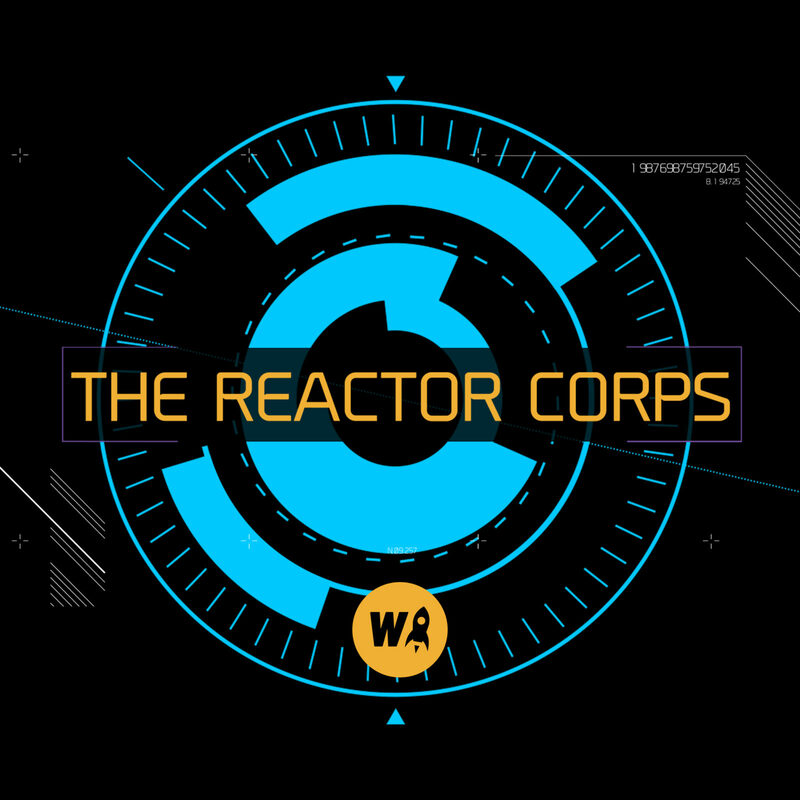 Then The Reactor Corps is the place for you. We have it all and more. ← What does Disney+ mean for Hulu?